Our signature events draw crowds from miles around. 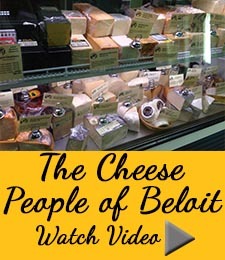 Whether you’re a movie buff, an artist, or a sports fanatic, Beloit has something for you! And did we mention shopping? Beloit’s vibrant city center features specialty boutiques, galleries, unique resale shops, and hosts our award-winning farmers market. Festival on the Rock lights up the riverfront in Beloit! 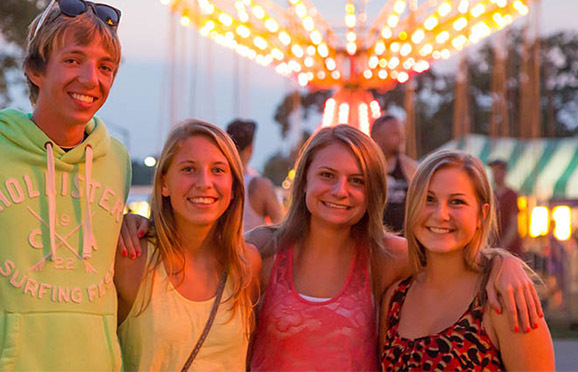 Live music, carnival rides and spectacular fireworks are just some of the fun activities that have made Festival on the Rock, a popular celebration in the Beloit area for more than 20 years. The two-day festival is held every year the weekend after Labor Day at Preservation Park, located along Hwy 51 north of Beloit. In addition to rides and music from the likes of the Black Top Kings and Soul to Soul, Festival on the Rock includes a softball tournament, kart races, corrugated boat races, a Rock Idol singing contest, craft show, kid’s movie night and Beloit Bombshells roller derby demonstration. Last year, the event hosted the first Crime Stoppers 5K Fun Run/Walk. A popular bags tournament draws participants from across the Midwest. The festival also features plenty of food and beverage tents. The Festival on the Rock draws thousands of people from across the Midwest every year. While admission and parking is free, the festival still manages to raise more than $40,000 each year. The Beloit International Film Festival is a 10-day event that showcases independent films from around the world. Every year, visitors flock to the Beloit area to view more than 120 films in all genres held in a dozen venues ranging in size from 40 seats to 700. It’s also a chance to meet more than 100 filmmakers who come from as far away as Europe and China. 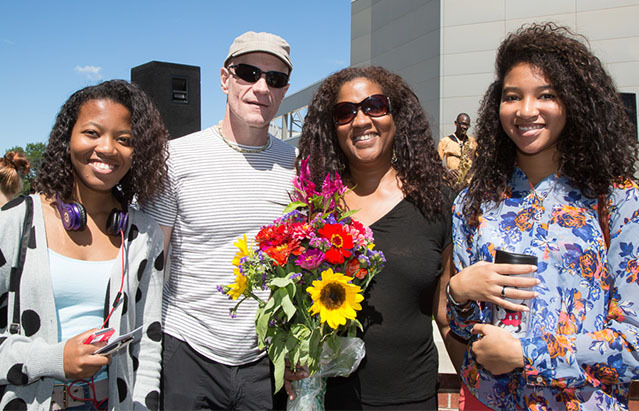 BIFF was inspired by Diane and the late Ken Hendricks who approached several community cultural leaders with the suggestion of a festival as they became involved in film production. Diane Hendricks remains an active supporter and advisor to the Festival leadership. 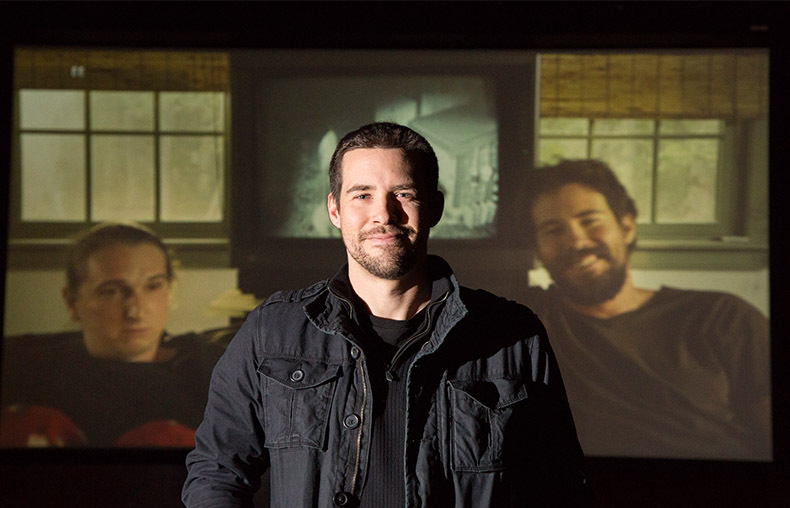 BIFF has received broad national attention and has been called the “next big thing” by Moviemaker Magazine and has been listed as one of a half dozen alternatives to “Sundance” by the New York Times. 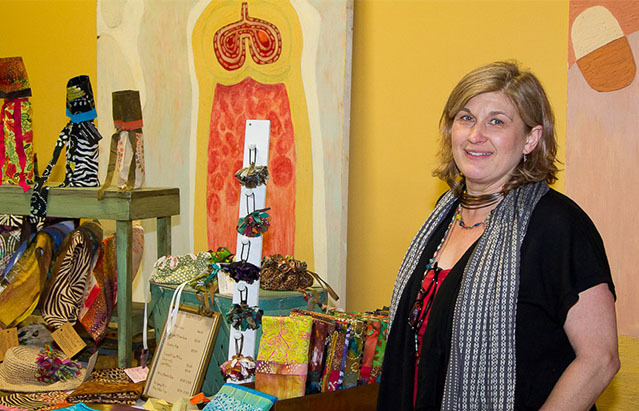 In May, downtown Beloit comes alive for a weekend thanks to the annual ArtWalk event. Casual lookers and serious buyers can find hundreds of works from nearly 50 featured artists at over 25 different venues, many of which are offering hors d’oeuvres and live music. A free trolley ride is available on Friday night which connects all parking and exhibition areas throughout the night. Stick around Friday after hours to catch live music at local venues and various specials at restaurants and lounges. When it comes to celebrating America’s birthday, the Beloit community goes all out. 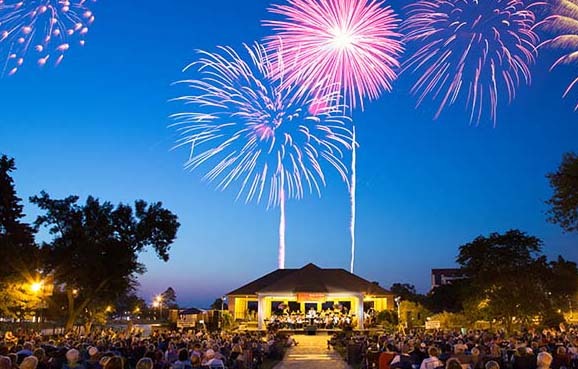 Every Fourth of July, more than 2,500 families, friends and visitors get together in Riverside Park for “Pops on the Rock,” a special evening highlighted by a free concert performed by the Beloit Janesville Symphony, and fireworks that light up the sky. For the past 49 years, large crowds have turned out for the always-popular Downtown Beloit Farmers’ Market, held every Saturday from May through October on the corner of State and Grand avenues. Each week, the market, the second largest in the state, draws close to 5,000 people and more than 90 vendors selling local produce, organics, baked goods, honey, jams and jellies, bedding plants, fish, meat, eggs & cheese, fresh flowers, artisan crafts, skin care and more. The market features live music and new this year are live cooking and craft-making demonstrations. “It’s really the vendors that make the market fun and unique,” says El-Amin, “All vendors are local and most of them are growing and cultivating the product themselves. They put blood sweat and tears in what they do. You can see it in their products. America’s favorite pastime at its best! 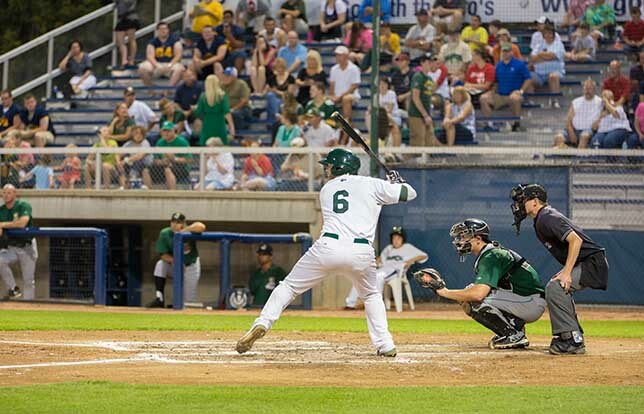 Enjoy major league fun at minor league prices at a Beloit Snapper’s game, the Class A affiliate of the Oakland A’s. Snappers games give you an opportunity to get up close and personal with baseball stars of the future! Spend a fun summer night watching the Snappers play under the bright lights of Pohlman Field. With its fabulous fireworks shows, great deck parties, fun giveaways and theme nights, there’s always something special going on. Beloit’s vibrant city center features specialty boutiques, galleries, unique resale shops, and hosts our award-winning farmers market May-October. 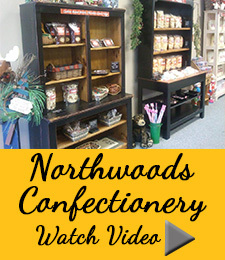 The greater Beloit area is also center hub to over a hundred regional antique nooks and malls. 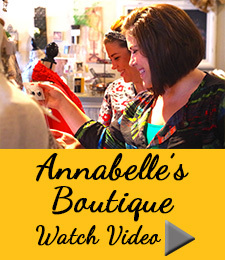 We are considered a “pick” area for vintage treasure hunters, and wish you well as you discover your own special find. 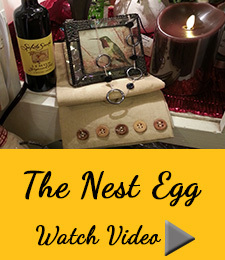 And did we mention our galleries and museum gift shops? You literally can shop ’till you drop.